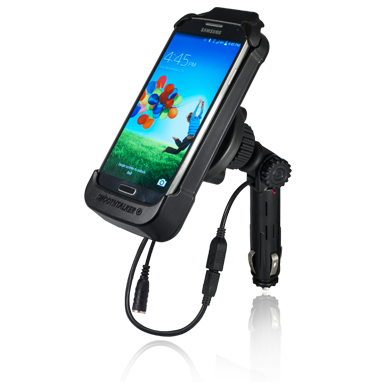 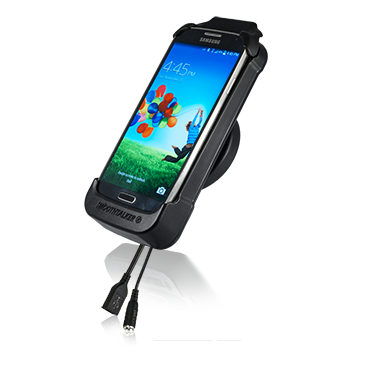 Galaxy S4 - Plug-in Mount w/Plug-in Power custom charging antenna holder provides easy phone in/out function. 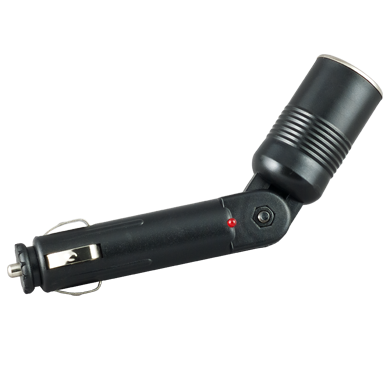 It provides plug and play functionality with easy turn locking adjustment function for a fast fine tuned installation. 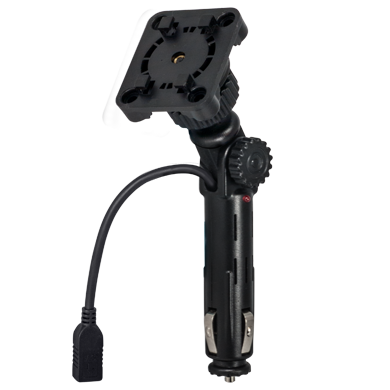 Antenna sold separately.